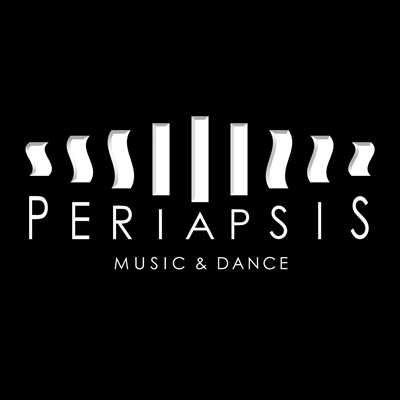 Periapsis Music and Dance, Inc.
Join us for this very special event at Ballet Hispanico to support our 2019 season. With artistically-inspired cocktails donated by the New York Distilling Company, wine donated by Fat Cat Wines, great food, great performances by our artists, and a spirit of adventure and camaraderie, this is not to be missed! See our benefit page for full info on hosts, raffle, silent auction, and more!